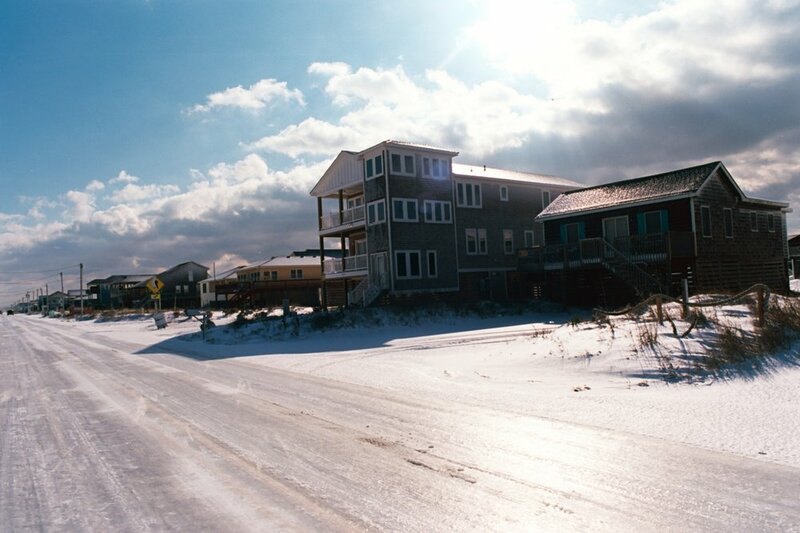 Living on the Outer Banks in the dead of wintertime can be quite the challenge...especially when there's a bunch of crazy snowstorms that keep on pounding the island. 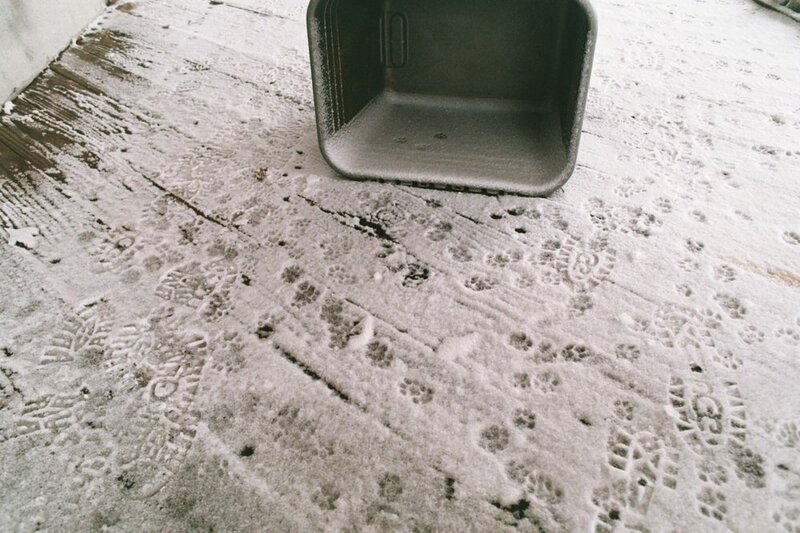 I used to love the snow but lately it's been hard to handle. BUT, that being said, I was fortunate enough to have good friends that had 4 wheel drive and were able to venture out in the cold when the roads were nothing but ice! Here's some photos from the first snowstorm of the season...featuring my old coworker Ben Hitchcock (check out his photography! ), Forest Davis, and my neighbor Troy Murphy.